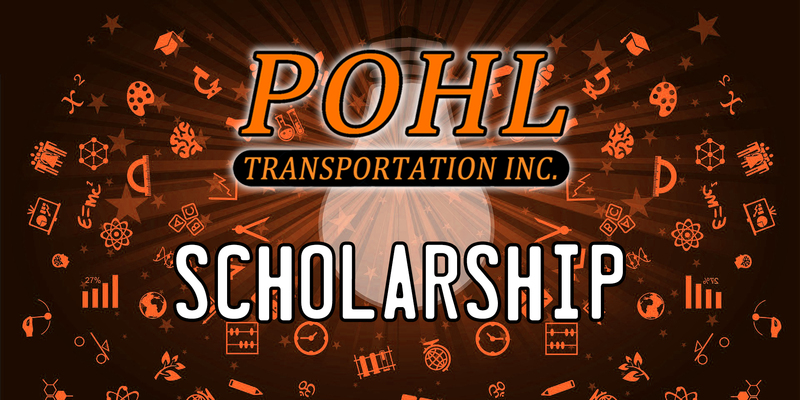 Pohl Transportation, Inc. is excited to announce it is once again taking applications for its $1,000 Transportation Scholarship. The scholarship is open to all studies in the transportation field including Transportation Operations, Supply Chain Management, Logistics, and Diesel Technology. 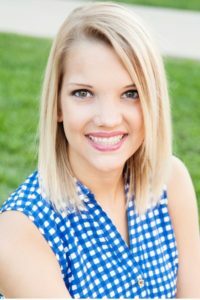 Qualifying applicants must be graduating high school seniors or current college students who attended high school in Darke, Mercer, Shelby, Miami or Auglaize Counties. 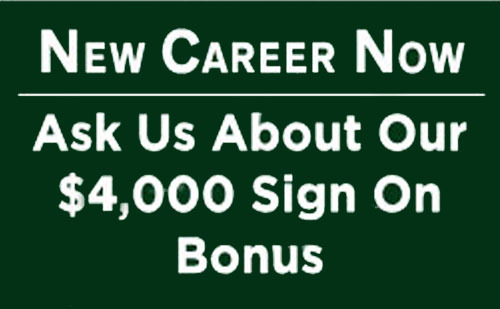 The applicant can be attending any 2 or 4 year school. Pohl Transportation, Inc. started its scholarship in 2018 and awarded two recipients, Colleen Jutte of Minster and Ryan Bruening of St. Henry. Colleen is a second year student at the University of Dayton studying Operations and Supply Chain Management, and Ryan is a first year student at Ball State University studying Logistics and Supply Chain Management. Applications are available now and the deadline is March 31. 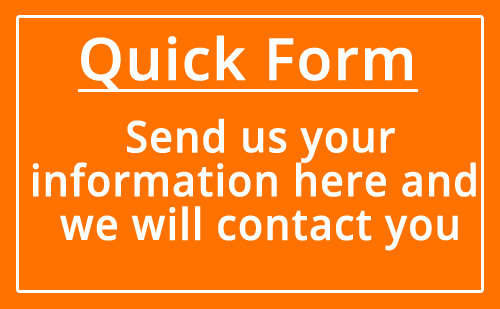 Applications can be completed online only and both the high school and college applications are available HERE. 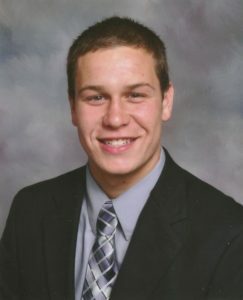 Scroll down until you see Pohl Transportation Scholarship, both applications are available under that section. Colleen Jutte, a 2017 graduate of Minster H.S., will be a second-year student at the University of Dayton, studying Operations and Supply Chain Management. Ryan Bruening, a 2018 graduate of St. Henry H.S., will be a first-year student at Ball State University, studying Logistics and Supply Chain Management.